The Recreation Division offers basketball, soccer, cheerleading and flag football programs for young athletes with a focus to teach the game through sportsmanship and healthy competition. Through age-appropriate team play, athletes begin to build positive character traits that will allow them to encourage and strengthen themselves and their teammates.  The Performance Division, known as Upward Stars, was created to provide the opportunity for young athletes to further develop their athletic skills and participate in a higher level of competition. 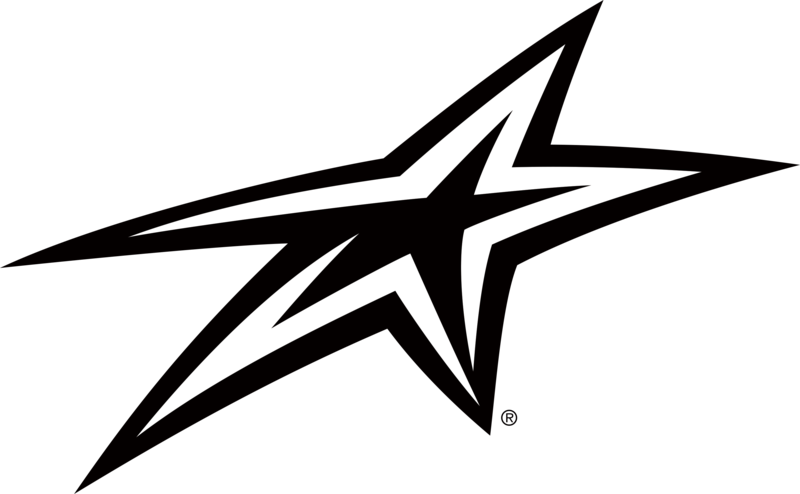 Upward Stars programs of basketball and volleyball offer a unique format that aid in developing the needs of each athlete regardless of experience. There are currently no active programs for this area.